President Trump is doing something few politicians are able to do. That’s following through on his campaign promises. And it’s paying off after one insane number just guaranteed his re-election in 2020. The economy is soaring under President Trump. His policies are turning things around after the disastrous eight year reign of Barack Obama. And the numbers prove it. The latest numbers from the Labor Department show that jobless claims have reached a multi-decade low. The number of Americans requesting unemployment benefits has dropped to just 196,000 in the first week of April. That number is the lowest in over 49 years since early October 1969 being the last time the number was at a lower level. This proves President Trump’s policies are working. 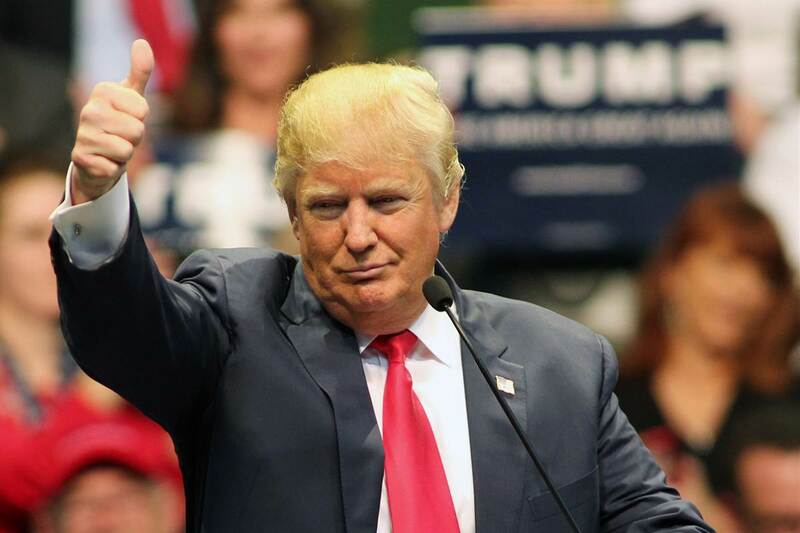 Despite the entire media and establishment working against him, Trump is doing what many thought would be impossible by getting America back to work. These developments are paying off for Trump with his approval rating steadily climbing, reaching 53% in recent days. Comparing this to Obama at the same point in his presidency, Trump’s approval rating is seven points higher. This is good news for Trump’s re-election effort. Democrats are lining up for the chance to take on President Trump. The media wants America to believe he is vulnerable and has little chance to win re-election. But, if there is one thing Trump is good at, it’s defying the odds. From day one, every establishment institution in America has tried to tear him down. And the Deep State has been using all their resources to destroy him. While Obama was in office, Justice Department officials were spying on Trump’s campaign. And after his historic win, they formed Robert Mueller’s special counsel to try and prove Trump colluded with Russia to win the election. Despite facing these obstacles—which no other President has ever had to indure—Trump is able to follow through on his promises. For the economy, he’s passed historic tax cuts that puts more money in the pockets of everyday Americans. And he’s forced world leaders to enact fair trade deals that help America. He taken China head on, using tariffs to incentivize U.S. production. Despite this, the media is trying to paint a grim picture of his Presidency. By every standard, he is doing better than they ever expected him to do. So when 2020 comes around, Trump will very likely surprise them all again. Do you think Trump will win re-election in 2020?